José María Arteaga 112 Esq. 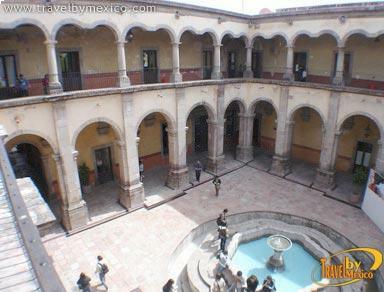 Ezequiel Montes, Centro, Santiago de Querétaro, Qro.. 76000. 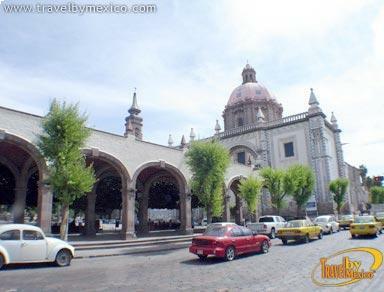 The Santa Rosa de Viterbo church is one of the best representative artistic treasures of the State of Querétaro. 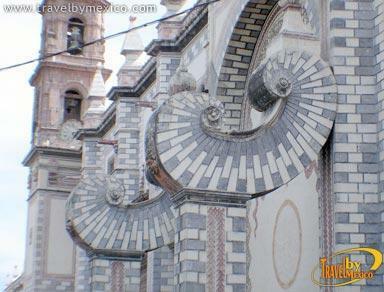 It was completed in 1752 and is attributed to the genius of Baroque Queretaro, Don Ignacio Mariano de las Casas. This superb example is a demonstration of the sensitivity of the artists of the eighteenth century, embodying the extraordinary assembly of altarpieces, walls, and paintings. Historical city par excellence. Example of culture and art, great business activity and commerce and lots of entertainment. 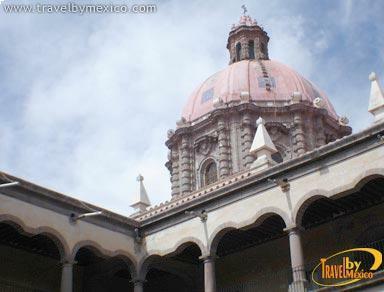 Aqueduct, religious architecture, culinary delights, malls, public bikes, golf courses, museums, parks and gardens, major parks, the hill of Cerro de las Campanas, Magic Museum of the Past. 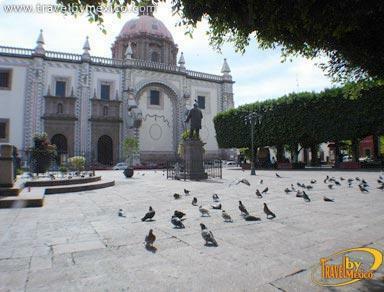 Located one block from Cerro de Las Campanas and a few blocks from the historic city center. Features With 116 Recently Renovated Rooms.